Is Driving With an Expired License the Same as Suspended License? Georgia law requires drivers to have a valid driver’s license to operate any motor vehicle on highways and streets (O.C.G.A. 40-5-20). 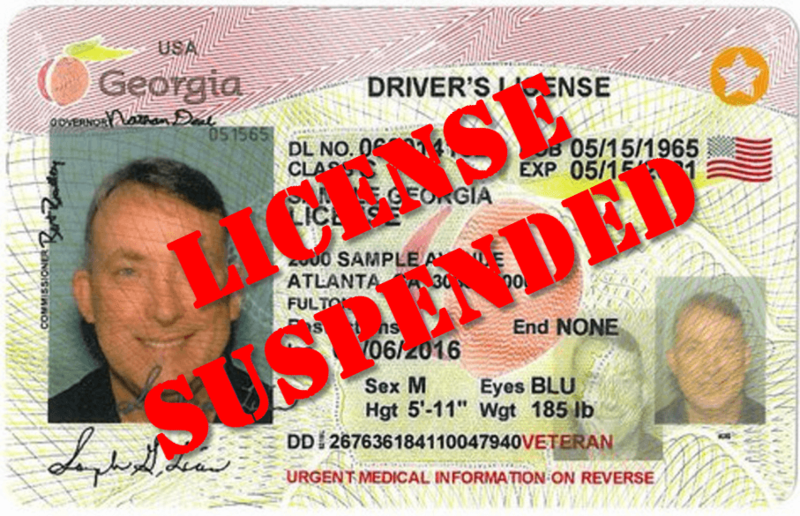 It is illegal to drive with an expired driver’s license or a suspended license in GA. 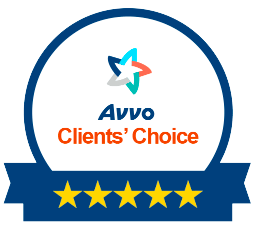 It is very important that you hire the best criminal defense attorney in Atlanta if you have been arrested for driving on a suspended or expired license. You can call, go online, or visit your local Department of Motor Vehicles (GA DMV) to see if you have a suspended license in GA.
One must realize that you have no right to drive without a valid driver’s license. Georgia law states that any person who drives a motor vehicle on any public highway of this state without being licensed or at a time when his or her privilege to so drive is suspended, disqualified, or revoked shall be guilty of a misdemeanor for a first conviction (O.C.G.A. 40-5-121). The penalty for a first conviction of driving on a suspended license in GA will include a fine of no less than $500 and no more than $1,000. For the second and third drunk driving or drugged driving conviction within five years, the penalty will include a fine of no less than $1,000 nor more than $2,500. The 5-year period measured from the dates of previous arrests for which convictions were obtained or pleas of nolo contendere were accepted to the date of the current arrest for which a conviction is obtained or a plea of nolo contendere is accepted. For the fourth or subsequent conviction within five years, a person shall be guilty of a felony DUI and shall be punished by imprisonment for no less than one year nor more than five years. Also imposed is a fine of no less than $2,500 nor more than $5,000. How Can I Find Out IF My License is Suspended? How Can I Find Out WHY My License is Suspended? To find out why your license may be suspended, you will need to get a copy of your official driving record, also known as your MVR or driving history report. 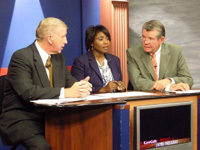 The easiest and most cost-effective way of doing this is to visit the Georgia DDS office located near you. It is recommended that you call and ask first to verify that they can fulfill this service. The Georgia Department of Driver Services phone number is 678-413-8400. Another option is to request your driving record by mail through the DDS. First, make sure to gather all the required documentation and send it to their mailing address. To avoid delays double check that you have included all the correct information. Almost all DDS offices accept payment in the form of a money order, but for alternative payment methods check with your local office. The last option for obtaining your driving history report is via e-mail. The DDS website to obtain this report is https://online.dds.ga.gov/onlineservices/mvrintro.aspx. If you wish to view your MVR immediately, select the non-certified MVR option and follow the instructions. 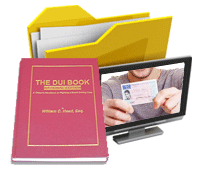 Atlanta DUI lawyer Bubba Head and his law partners are the best lawyers in Atlanta for driver’s license suspension or expiration cases. Why not CALL NOW, for a FREE lawyer consultation for your suspended or expired driver’s license case? We also handle EVERY type of traffic ticket, including Georgia super speeder issues and other serious misdemeanors (like hit and run). 404-567-5515 is our 24-HOUR NUMBER. 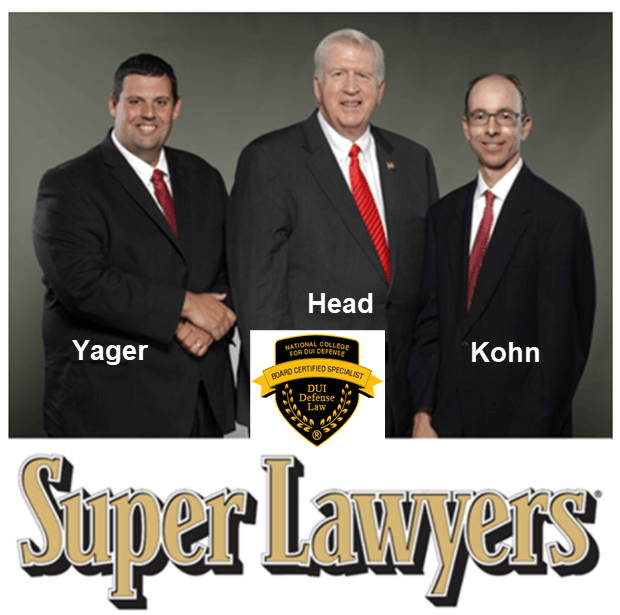 You need the best criminal defense attorneys in Atlanta to fight for your case. 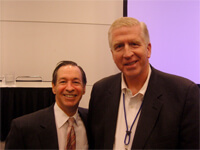 Call the best criminal defense lawyer in Atlanta right now to get started.